Vikings Luxury Buffet restaurant has been synonymous with special celebrations since it opened its doors of its first branch in the SM By the Bay area of the Mall of Asia. Families and friends have gathered to savor the specialty seafood, meat, and vegetarian dishes and desserts of the international buffet especially prepared by its experienced chefs. The concept has become very popular as a venue for celebrating milestones and special occasions,and it is now launching its Vikings Venue in the Seaside Boulevard of the SM By the Bay complex because of numerous requests. 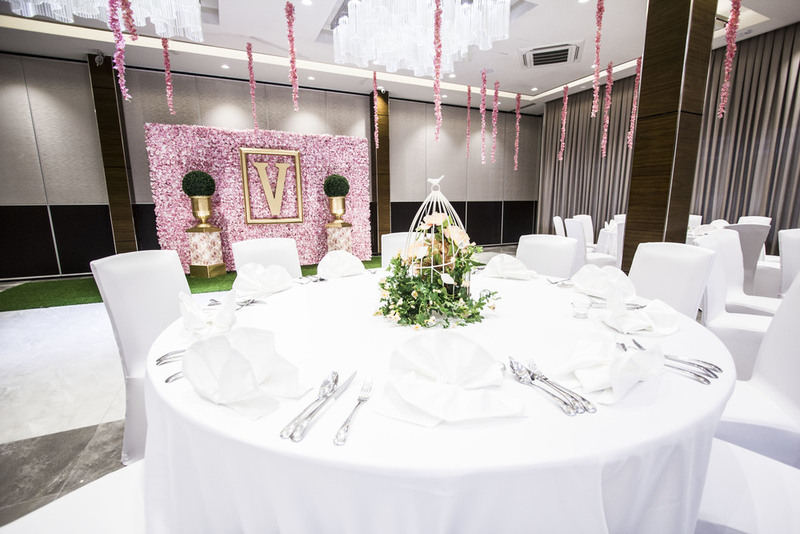 The patrons of Vikings Luxury Buffet love to celebrate the most important events of their lives with the brand, and it has decided to offer a more spacious and private place without having to pay extra for the venue. At the elegant and spacious venue, clients will only pay for the food servings. To avail of the world-class cuisine and amenities, clients have to book their preferred date in advance, as it is on a first-come-first-served basis. 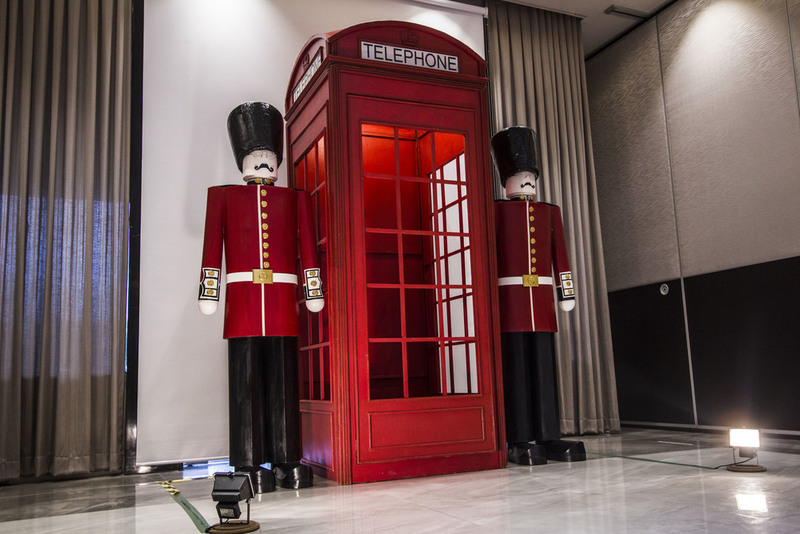 There are 5 function rooms in the event venue that can be combined to accommodate more guests. Function 1 can fit 120 to 150 pax, Function rooms 2, 3, and 4 can accommodate 50 to 70 each, and Function 5 can accommodate 120 to 150 guests. Please note that a minimum of 50 pax is needed to be able to reserve at Vikings Venue. 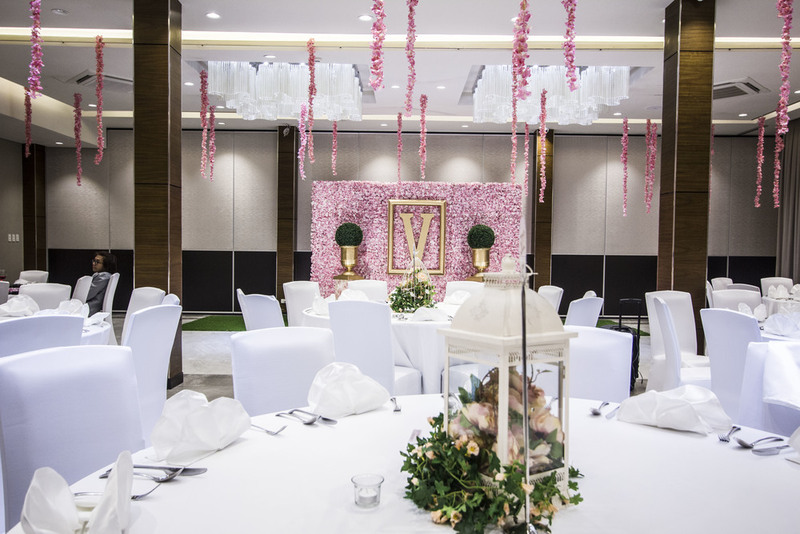 With its classic luxurious and stylish appeal, the Vikings Venue is ideal for romantic wedding receptions or fun birthday celebrations. It is likewise accessible to guests coming from all parts of the city, with ample and well-lit parking spaces. Clients have the option to book their events suppliers such as party stylists, photo booths and entertainment to personalize their celebrations. Avail our Wedding by the bay package! The events place, which is set to be one of the most popular in the Metro, offers a perfect combination of world-class cuisine and the warm service from the well-trained Vikings staff. "Like" us here on Facebook for updates.